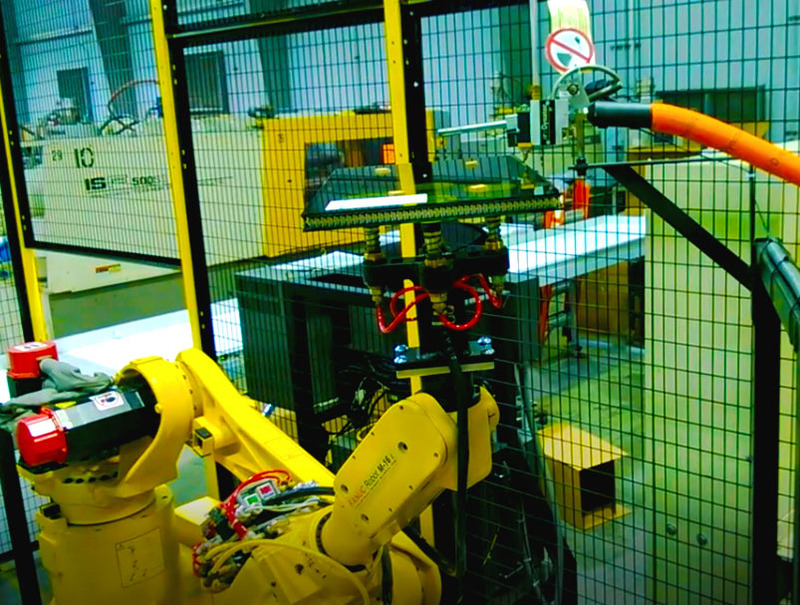 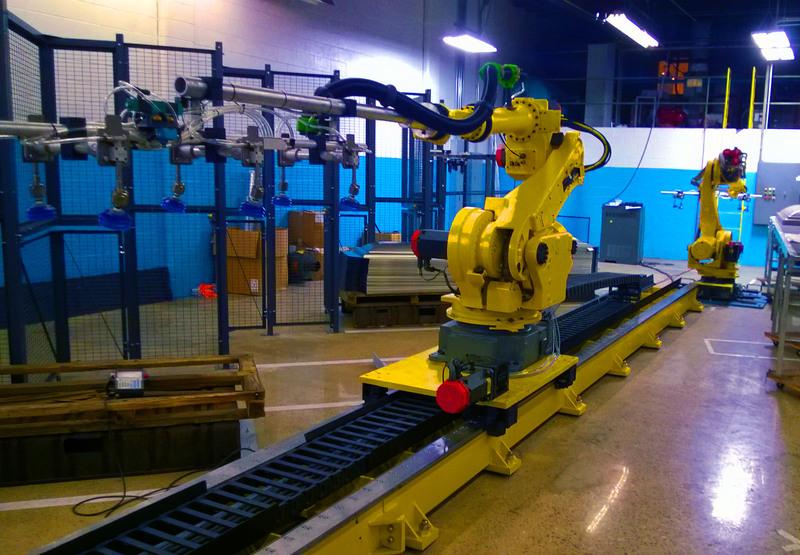 The Robotic Material Handling Systems we design and build are configured around your process requirements. 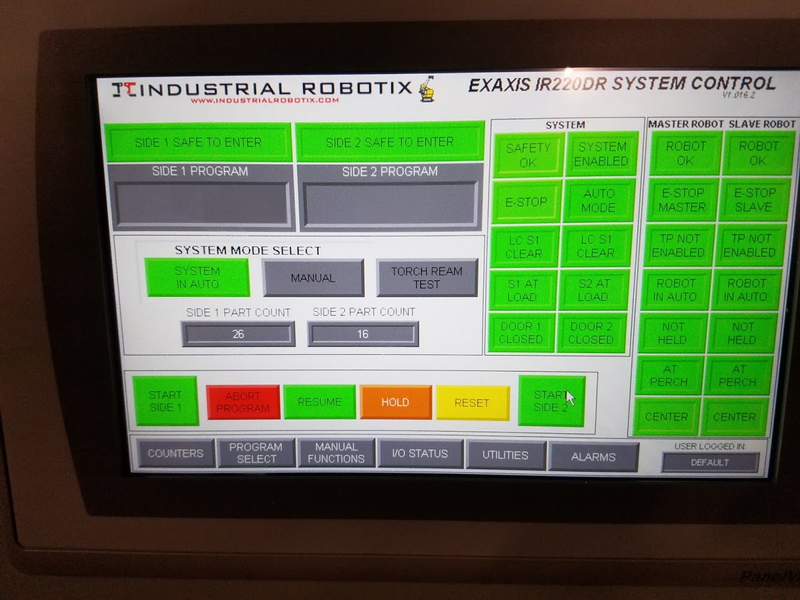 We utilize the latest CAD/CAM design and Robot Simulation Software to create a system that is both efficient and cost-effective. 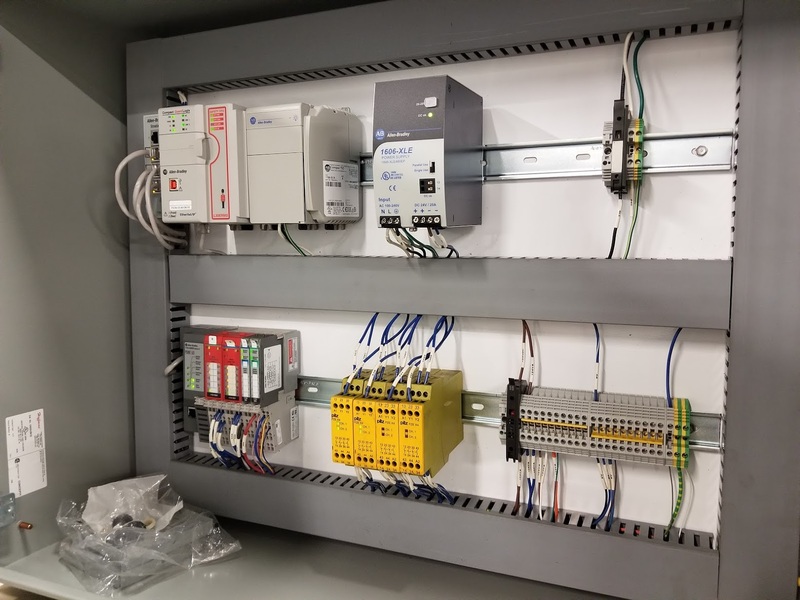 Our welding cells are designed and manufactured in-house on some of the newest state-of-the art equipment such as Okuma M560V machining center, Hwacheon live-tooling turning center, Omax Waterjet, Amada CNC Press Brake and ShopSabre CNC Plasma - all located at our facility.